Here is a great deal on a Kayfun 3.1 Clone. If you were looking to try a Kayfun style atomizer – here is a good alternative to the more expensive versions. The price is right to throw one in your cart. I don’t rebuild very often, and even I bought one. 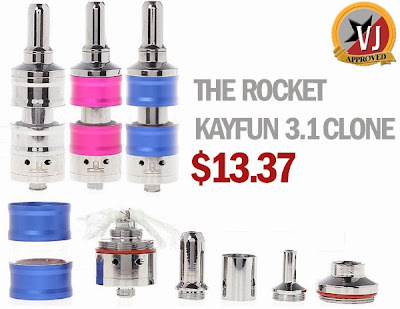 This is a clone of the very popular Kayfun 3.1 atomizer. It functions very similar to the Kayfun and includes an airflow control function. It is made out of chrome plated metal with an aluminum and plastic tank section. The mouthpiece is proprietary so you cannot use a 510 drip tip with this atty. Here we have the Telsa in the midnight black edition. 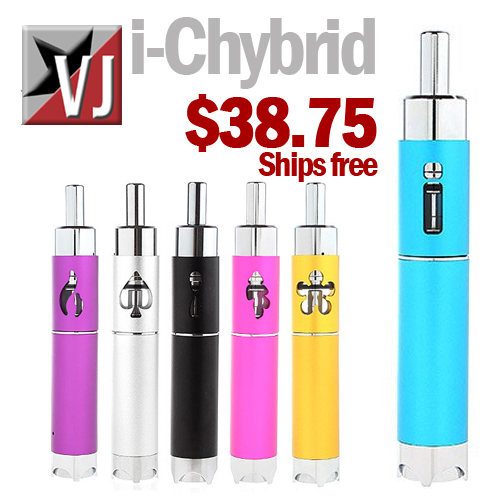 A solid variable wattage device at a great price! I own two – they work fantastic. Usually about $79.99 ea. When the OLED screen shows “Tesla,” The unit will boot into standby after 2 seconds. Activating the unit for longer than 10 seconds will trigger this safety feature, and the power output of the Tesla will cut off until the next button push. When the battery cell is depleted, or needs to be charged or changed, the unit will display the code “Low V.” The unit will cease to output until a charged battery is installed. When the OLED is set to display during use, it will show the corresponding information it has been set to display. If the OLED is not displaying any information, the screen has been turned off. One for the battery geeks! 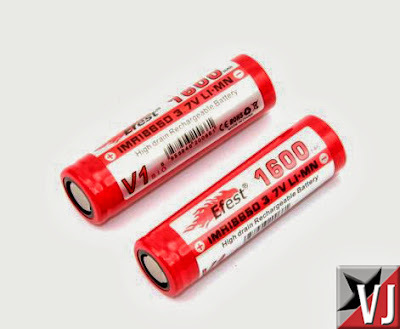 Here we have the new 30amp 18650 by Efest. These have just landed and are bound to be a HUGE hit in the sub-ohm vaping community! Here is another hybrid from fasttech. This time a unique one – a dripping hybrid. 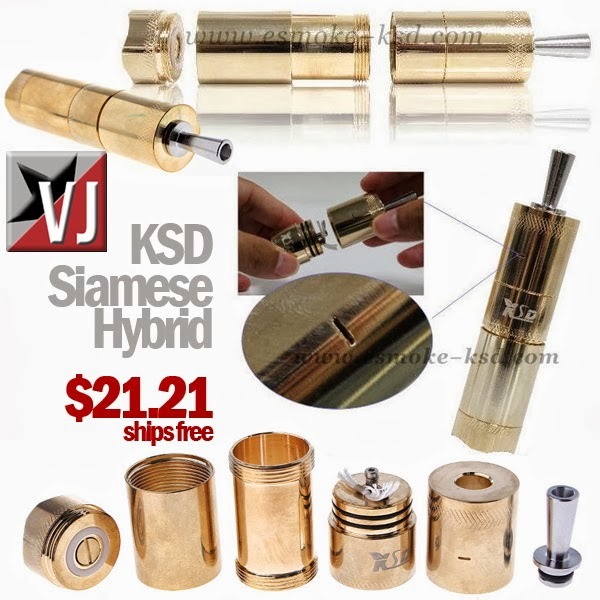 This is the only known Chinese made dripping hybrid – and the only vendor I know of thats carrying it. 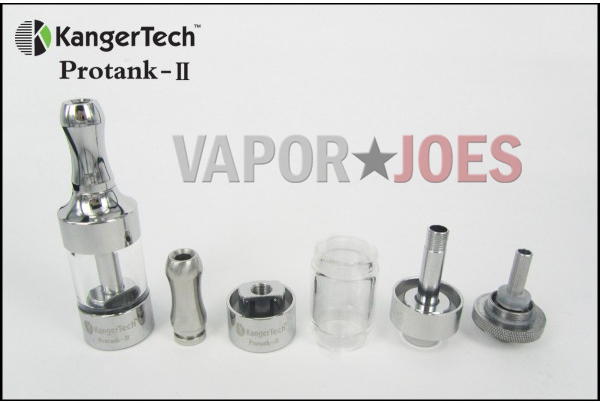 Here is a great deal on the original kanger pro tank. These come in the leather case. The original is still a great glass bcc tank system. For the price – a steal. Here is a great deal on the all new Kick 2 by Evolv. These are a nice upgrade to the original kick which now has an output of 15 watts. For this price – I picked one up today. The Kick 2 is a power regulated digital switch-mode DC-DC converter for personal vaporizers in the form of a drop in module. 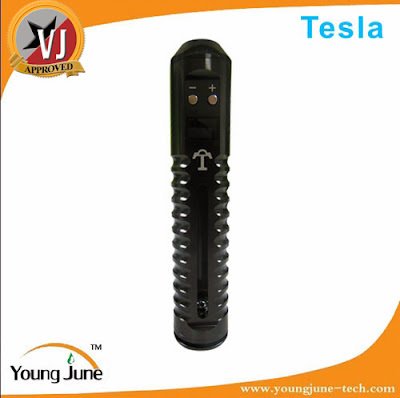 It features controlled power from 5 to 15 watts and runs from a single lithium battery. It works in exactly the same way as the original Kick but boasts a higher maximum power and employs synchronous rectification for superior efficiency. 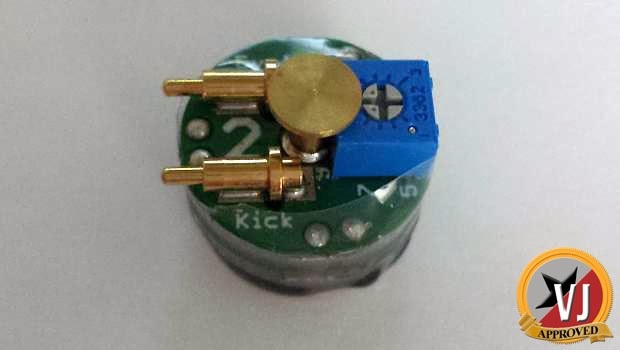 The Kick 2 also boasts mod resistance compensation to ensure a more accurate power delivery. The Kick 2 performs essentially the exact same Power Regulating function as the Darwin. Kick is a smaller version of the microprocessor electronics and programming as used in the Darwin. Power Regulation is exactly what the name implies – regulates the overall power (watts) output. Watts are the overall power output in any vaping combination of volts, amps and resistance (atty/carto ohms). The Kick 2 detects the resistance of any atty/carto attached and automatically, and continuously, adjusts the volts and amps to deliver the user set watts level. Power Regulation provides the same power output (watts) even if the user changes resistance (different atty/carto). Boosted Power Regulation automatically compensates for any fluctuating variables, like battery drain curve and atty/carto resistance fluctuation (usually lowers over the life of an atty/carto) and thereby provides consistent overall power output (watts). With the holidays over and HK Post back to almost normal shipping times – Fasttech has started unleashing some new products. 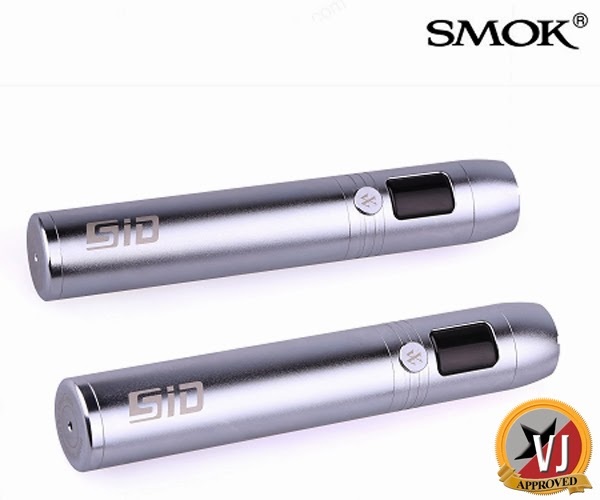 Here we have the smoktech S.I.D. A very popular variable wattage device and a very good price. If you were in the market for a new VW tube mod and didnt want a VAMO or SVD – here is a great alternative. Here is a great deal on a solid 26650 battery. If you own a B.A.M or Helix you know how expensive 26650 batteries can be. 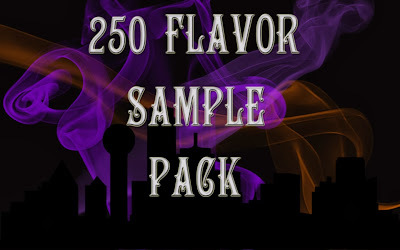 These are a cheap alternative with enough mAh value to get you through a few days of vaping. I use these in my monster mod, they work as advertised. This is a 3.7V battery. Pictures are approximate. 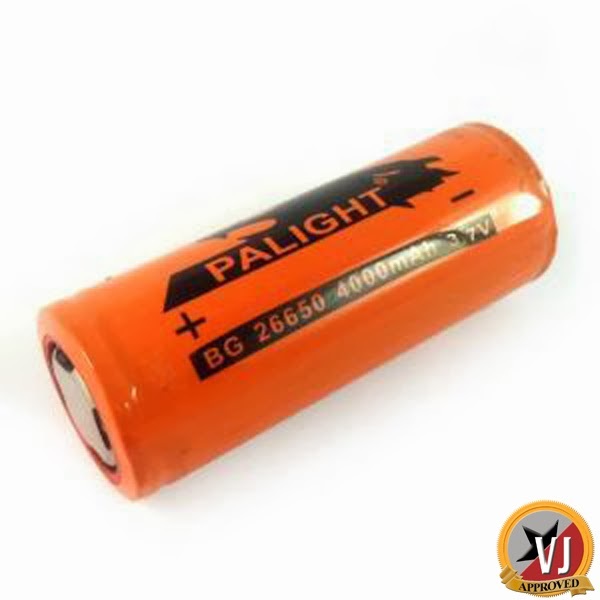 Battery labels and colors may vary slightly at times depending on the manufacturer but always high quality, protected and the rated mAh. The Ego-CC is now live on litecigusa. 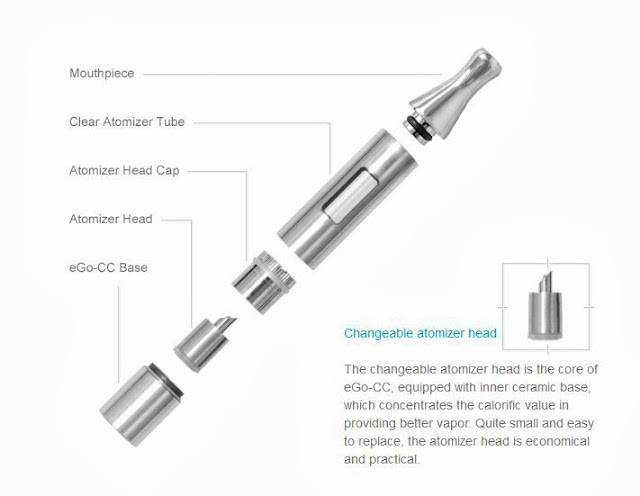 This is a completely re-thought clearomizer system that promises to be really great. I bought one to check out. 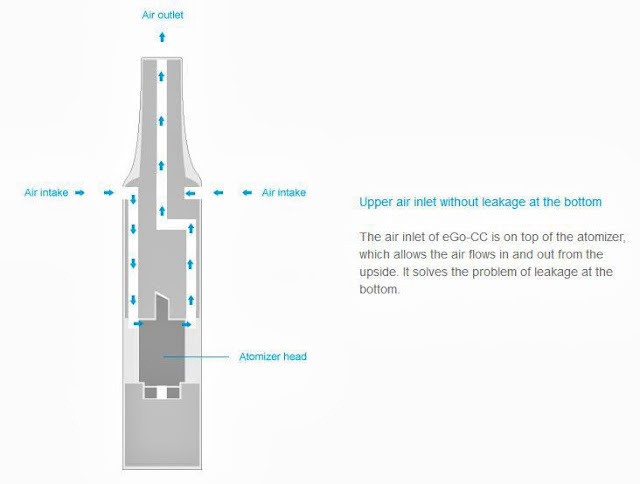 The eGo-CC is Joyetech’s first clearomizer. The eGo-CC features eGo threading for compatibility with all Joyetech eGo series of batteries, and the eVic. Using the classic and tried and true eGo-C type A atomizer heads, allows users to easily add this into their vaping arsenal. The Joye eGo-CC utilizes a upper air intake system to virtually eliminate leakage. The built in window allows for easy see how much liquid is left in the clearomizer. The metal body, and intuitive design will ensure the eGo-CC will give you durable an ejoyable vaping experience. I had to run this. Why? because its ON SALE! Honestly, I thought it was hilarious! You get 250 – 10ml bottles for just around $1,200.00. If you were looking to skip a mortgage payment for a year supply of juice – this is for you! This comes to about $4.80 per bottle. After the holiday the evil clone empire has started showing its latest line up. Today a very very popular drip tip we all know and love. With Fasttechs shipping returning to its original speed (if not a bit faster) – these are bound to be VERY popular. Fasttech isnt the only site that carries these clones – there are at least 5 known American vendors that do too. Fasttech just happens to be the cheapest. These are made of stainless steel. The I-hybrid has been cloned in a 3rd incarnation. This version promises to be a small improvement over the 2nd version. The tank is pyrex, large screws on the posts, and a better overall look and feel. The reviews on the 2nd generation were good, so these can only be an improvement over that. Having a 2nd generation – I can see the what they did was a minor, yet needed upgrade. A reader hooked me up with this deal. 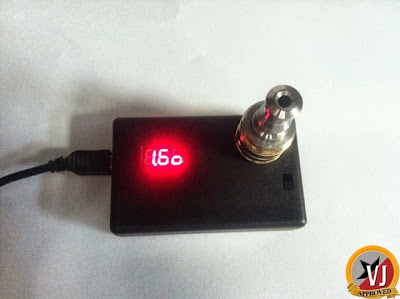 Whats interesting is the ohm meter has a USB port. It is unclear if the USB port charges the 14500 battery and or can be used as a pass-through. Either way, its a great bargin at $29.95 + Free Shipping from the USA. Here is an OHM meter to finally test out your OHMS. It reads from 0.00 – 9.9. Test the resistance of an atomizer or clearomizer with 510 thread or Ego thread.